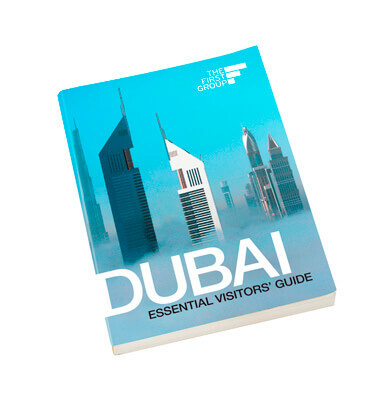 Explorer’s customized essential visitors' guide is packed with up-to-date facts and award-winning photographs to help everyone discover the best of Dubai. This travel companion uncovers the emirate’s incredible transformation over the last 40 years. The bold colour-coded sections set out Dubai’s top attractions, amazing shopping malls, hotels, recommended restaurants, activities, beaches and much more. Bursting with information, it also includes a detailed, pull-out map. Beautifully designed, this is a must-have guide for settling into life in this vibrant city.